ENGLEWOOD, Colo. Satellite TV operator Dish Network Corp. (DISH) is withdrawing its offer to buy wireless network operator Clearwire Corp. (CLWR). 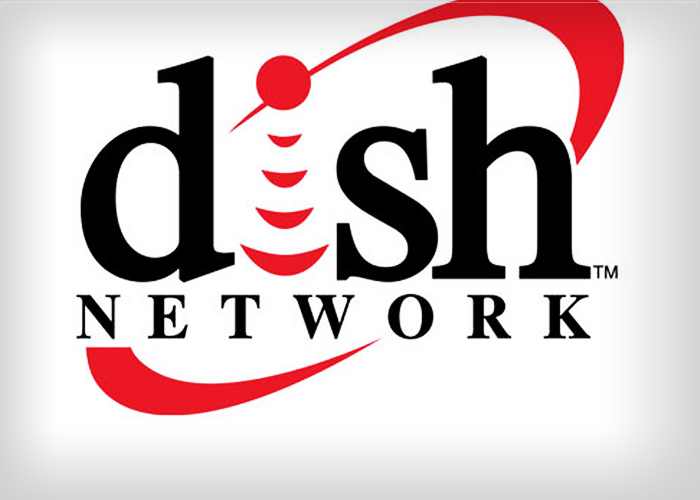 Dish had offered $4.40 per share for Clearwire. But Dish said on Wednesday that it is ending its bid, which had the option to be withdrawn based on Clearwire's recommendation. Last week Sprint (S) raised its offer to buy the portion of Clearwire that it does not already own to $5 per share. Clearwire's board recommended that shareholders accept the new offer. It had previously endorsed Dish's offer. Shares of Clearwire fell 11 cents, or 2.2 percent, to $4.98 in after-hours trading following the announcement. Dish shares lost 9 cents, to $40.11.